Free game "Survival Island" is updated and stage 2 is now available. 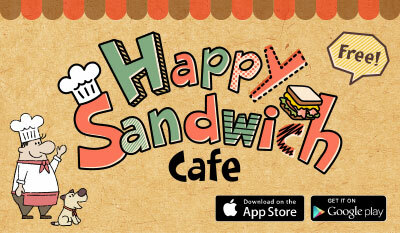 New free game "Happy Sandwich Cafe" is now available on Android and iOS. 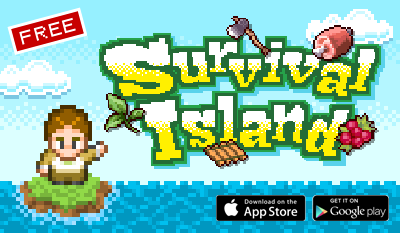 New free game "Survival Island" is now available on Android and iOS. "LED Sign" "LED Sign Free" is now compatible for iOS7. 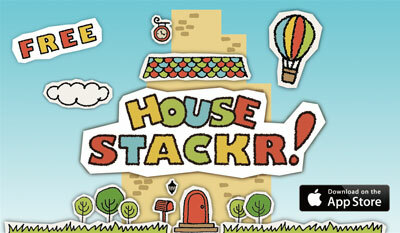 New free game "House Stacker!" 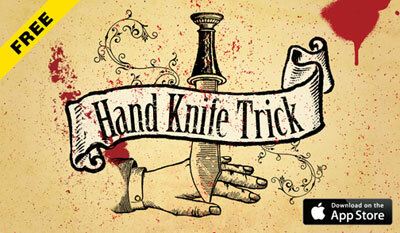 & "Hand Knife Trick"(for iOS) has been released. You washed up on a desert island. Craft tools, explore the field and find your way out! Sandwich shop management styled simulation game! Use your favorite ingredients and make your very own original sandwiches! 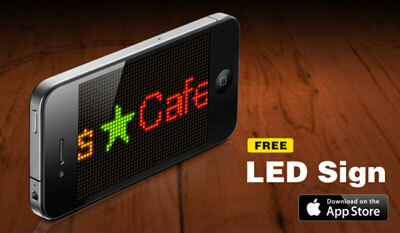 Your iPhone/iPad turn into LED Ticker! several motion effects and colorful light. using a knife with "Hand Knife Trick"! 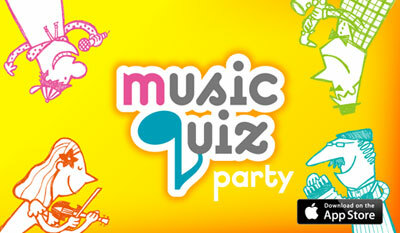 with tunes on your iPhone! We are app creative unit "nicobit". nicobit is thinking how design change the life. Design is not necesarry for lives, but it makes our daily life more fun and happier. It is just same as adding spice to food makes it much delicious. Copyright © 2013 nicobit. All rights reserved.